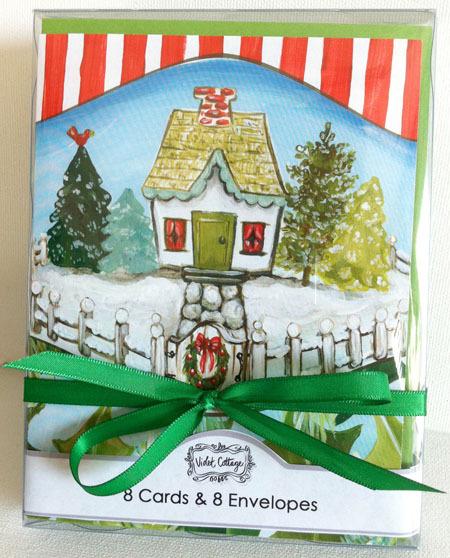 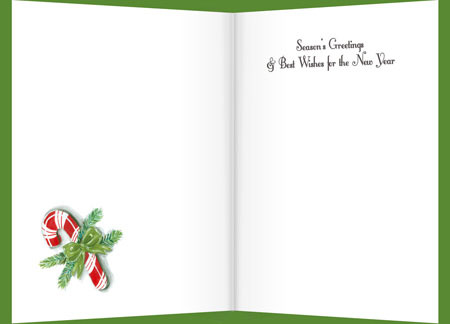 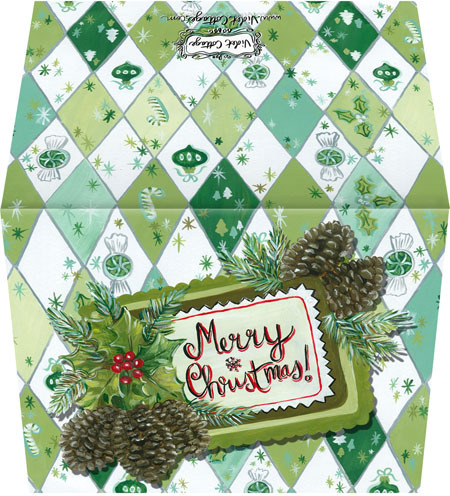 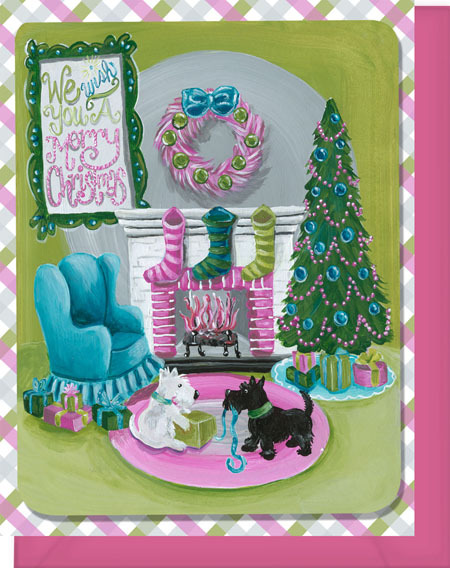 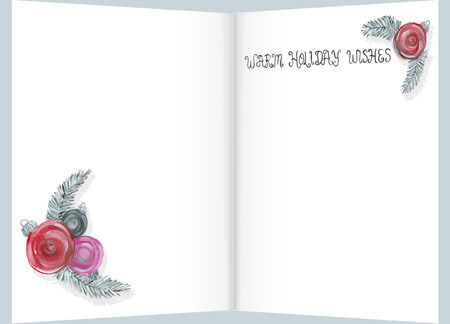 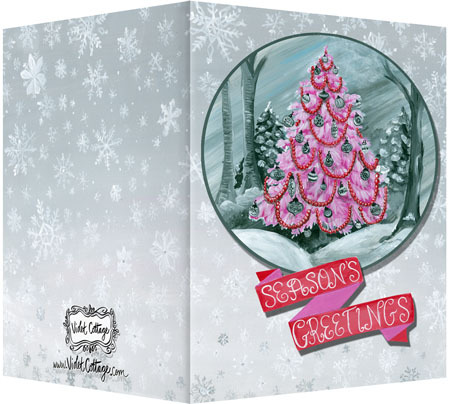 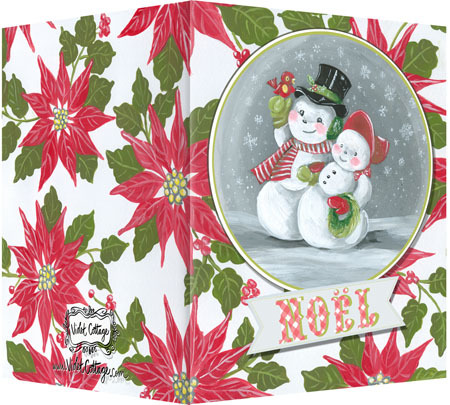 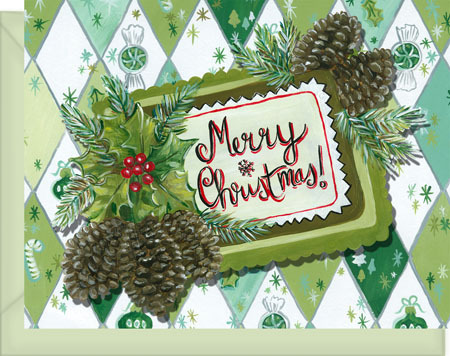 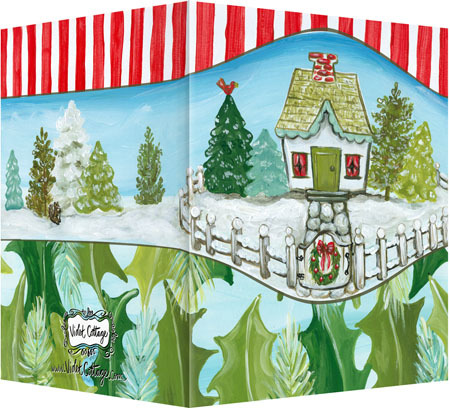 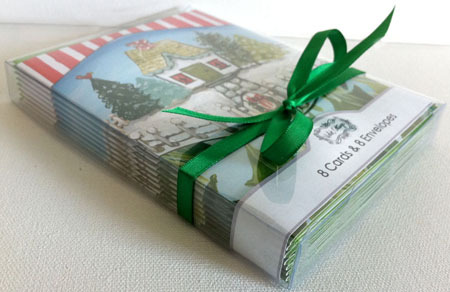 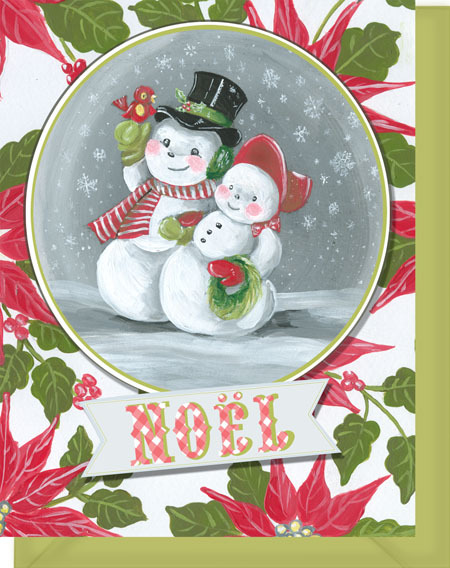 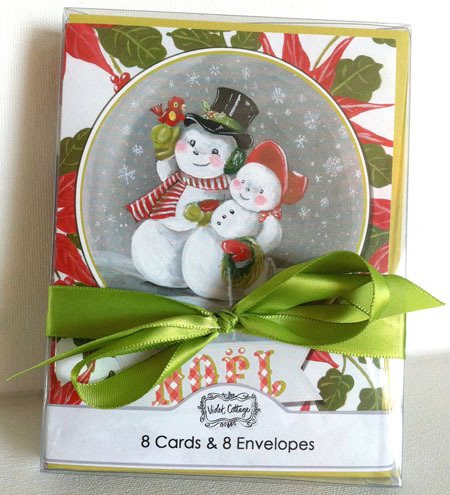 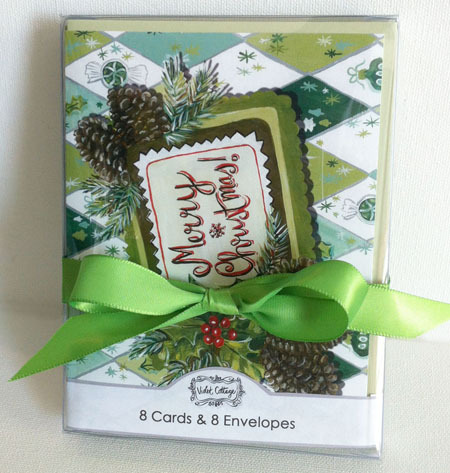 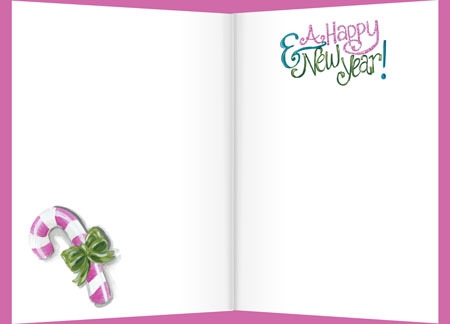 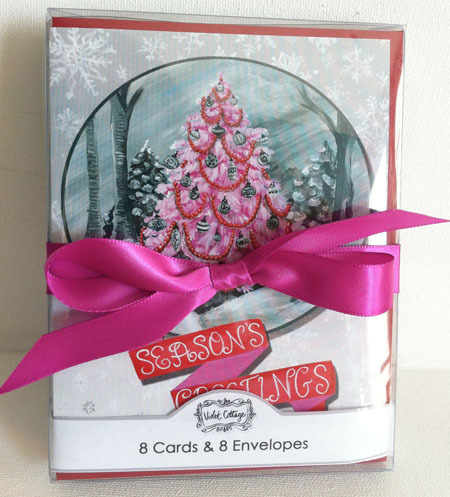 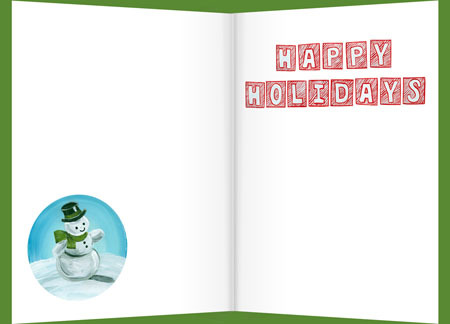 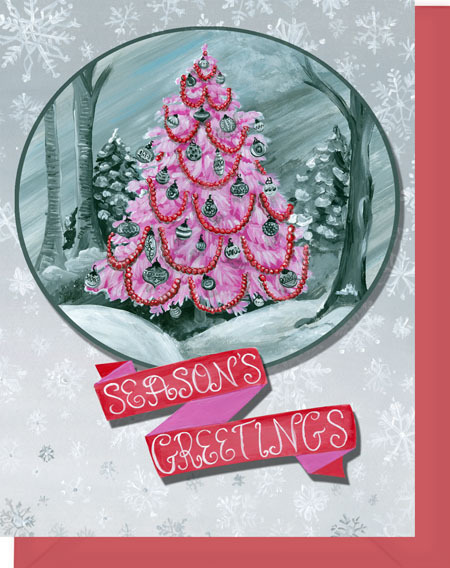 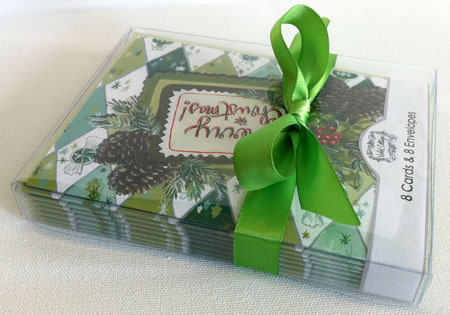 2012 Christmas Card Designs – FREE shipping on orders over $75! 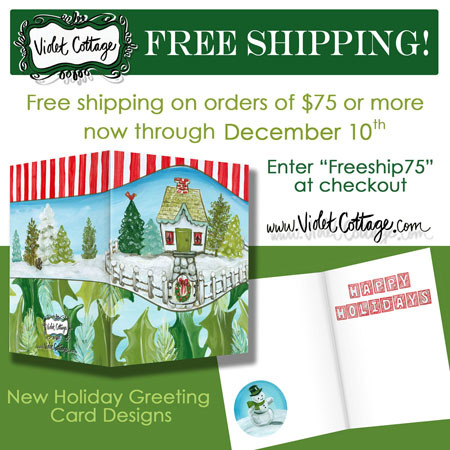 Free shipping on orders of $75 or more! 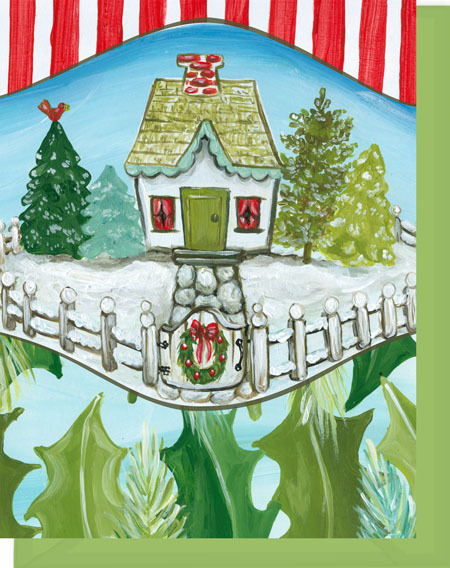 Until December 10th. 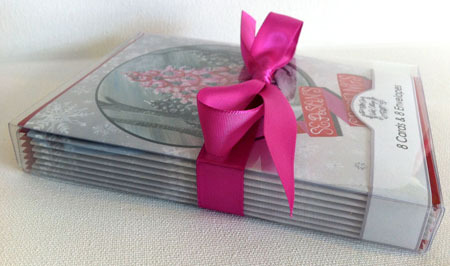 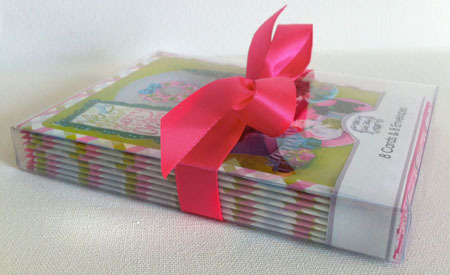 Available in boxed sets of 8, too! 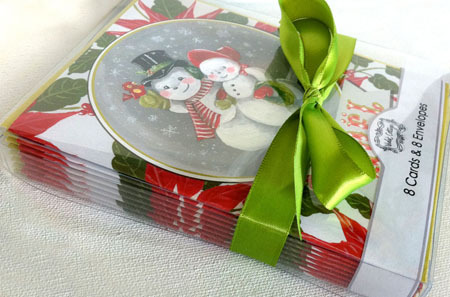 You can also get these at wholesale pricing (Minimum order of $50.00) by signing up for a wholesale account here.